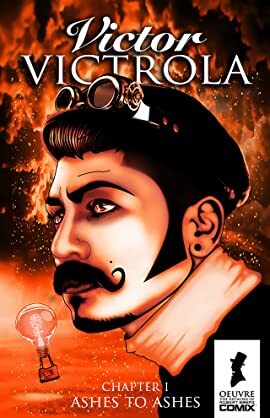 Ashes to Ashes is the one of a two part eulogy introduction to the Steampunk Adventures of Victor Victrola Universe. A montage of memories describing people and climates leading to the end of civilization. 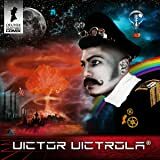 Narrated by Victor Victrola as he travels to parts unknown having just left behind everyone and everything he's ever known while facing harsh truths and trying to maintain his hope, sense of wonder and sanity. Loosely based on the true life stories of author Robert Saenz.